Turntable wizard and hip-hop pioneer DJ Jazzy Jeff caught up with Metro UK to discuss his enduring relationship with Hollywood icon Will Smith, the Grammy Awards, and a potential Fresh Prince reunion. Going from kids on set to fathers with responsibilities, the pair's relationship has undoubtedly changed but is forever strong, according to Jazzy Jeff: "It’s amazing me looking at Jaden and Willow and how much they’ve grown, and him looking at my kids and how much they’ve grown. We have a lot more to talk about but we don’t get to us as much or as fast as we used to. Now it’s really about family, and “Hey, I’m shooting this movie”, and “Oh, I’m going to come down and see you but I’ve got to go on tour"." Asked about how he believes the Fresh Prince would have managed in the social media era, Jeff responded with confidence, saying: "‘I think we would have really flourished because the social media era fits right up our alley, especially looking at Will on social media now." In the interview, DJ Jazzy Jeff also took time to reflect on the current state of hip-hop, observing the similarities between his and Will’s boycott of the Grammy Awards in '89 and this year’s boycott from contemporary artists such as Ariande Grande, Taylor Swift, Drake and Nicki Minaj. "I think it’s important that artists have their own voice now which I think is really cool. For me, it’s this balance of power when it came down to the industry that the artists were the ones with the least amount of power. I think you’re starting to see a shift." When asked about a possible Fresh Prince reunion, Jeff had this to say: "I’ve never heard [Will] speak about a potential Fresh Prince reunion. I definitely think with James Avery not being here, that’s probably the icing on the cake." Fans of the iconic '90s TV show will have to wait and see. 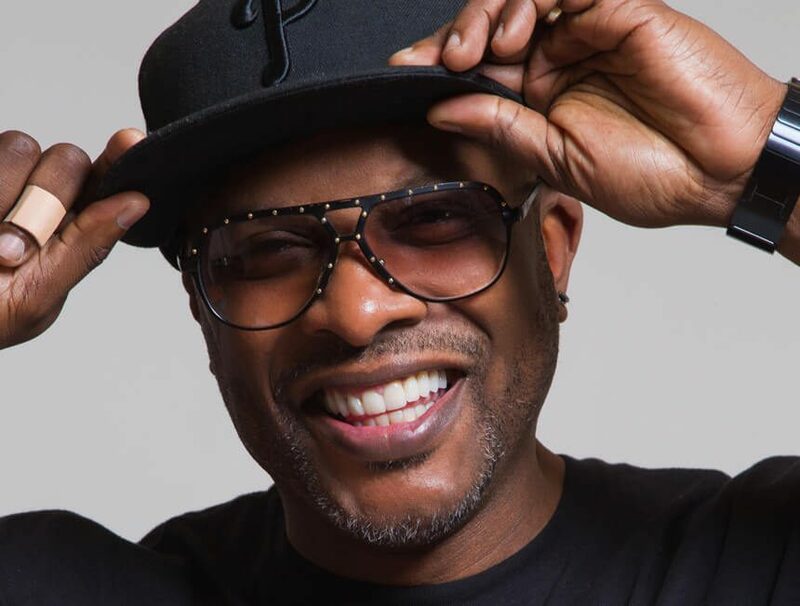 In the meantime, you can find DJ Jazzy Jeff’s full interview at Metro Online. For more information on this campaign or to find out more about the PR services that we offer, please contact tessa@mn2s.com.